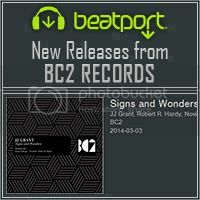 [BC2001] ''JJ Grant - Signs and Wonders'' Out Now!!! 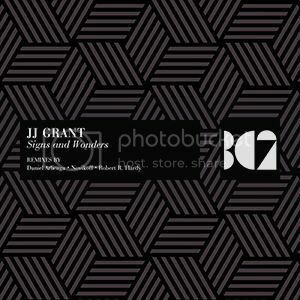 Thread: [BC2001] ''JJ Grant - Signs and Wonders'' Out Now!!! BC2 is a new digital imprint from Balkan Connection label group (by Ogi Gee Cash & Dimiz), managed by Milos Miladinovic with A&R services from label’s close friends, such as Ivan d-phrag Filipov, Ewan Rill, Beat Maniacs and more, who will be developing releases to the label. BC2 aim is to unite talents of electronic music, from established to upcoming names, on the way to conquer the world stage of electronic music. For the beginning we have release prepared by Ivan d-phrag Filipov, wonderful progressive house single called ''Signs and Wonders'' from JJ Grant with remixes from Robert R. Hardy, Novikoff and Daniel Arlieaga! Release Date: March 03 2014 exclusively at Beatport!!! 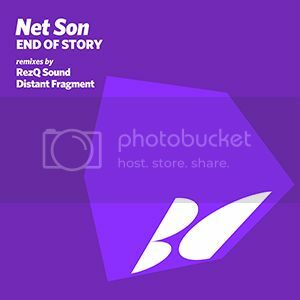 [BALKAN0271] ''Net Son - End Of Story'' Out Now!!! 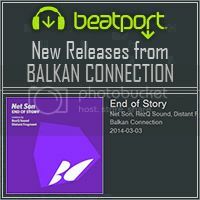 Hernan Cattaneo dropping "Net Son - End Of Story (RezQ Sound Remix)" at Resident Episode 145 February 15 2014! ALSO CHECK OUT THE LATEST RLEASE AT BALKAN CONNECTION TECH!!! 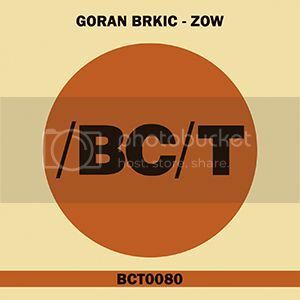 [BCT0080] ''Goran Brkic - Zow'' Out Now!! !